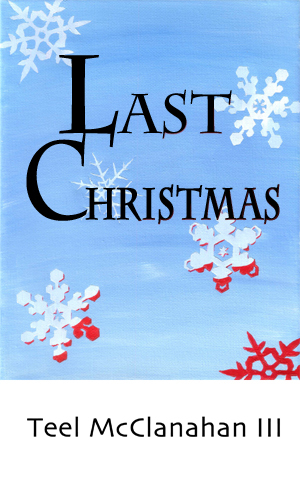 Last Christmas – A story that follows Santa Claus as he prepares for and makes deliveries on a dark, post-apocalyptic Christmas Eve. At first Santa doesn’t know precisely what has been going on all year, but slowly the pieces begin to come together to form a picture of what remains of the world. Listen to the end to find out whether a little Christmas magic will be enough to bring holiday cheer to a world on its last legs. I wrote this Christmas story in the last couple of weeks, specifically to run here in the Modern Evil Podcast. It’s a little longer than I’d hoped, but I think you’ll appreciate it.